SEO from a newbie for newbies! 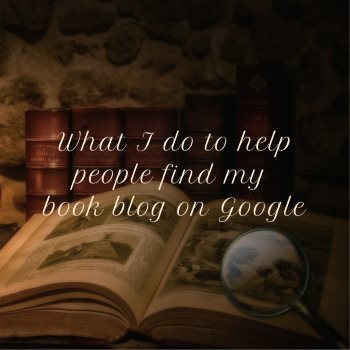 In this post, I want to tell you a few things about SEO (which stands for Search Engine Optimization). This is already book blogger linky #6! Welcome to the book blogger link-up in March 2019! 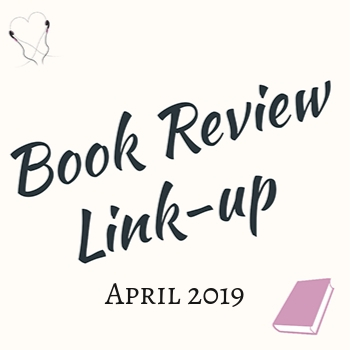 It’s so great that you’re interested in the book blogger link-up! This is a short guide on how to join in. 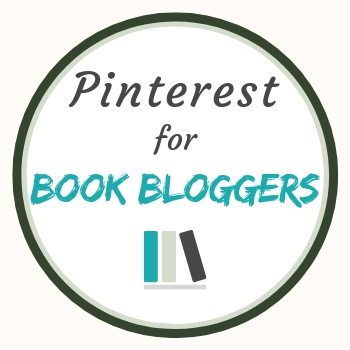 Let’s talk about Pinterest for Book Bloggers! I first published this post in November 2018. This is the updated version with a few extra pointers on what and how to pin.